Each session of swimming lessons will be comprised of 10 lessons offered at the same time Monday to Friday. Week long sessions (5 lessons) are available at half the cost. Registration will begin immediately and continue until classes are full. There are limited numbers allowed for each class, so participants and instructor ratios are suitable for learning and safety. To register, call 902-637-2903 (mth of June) and 902-637-2885 (July / Aug). 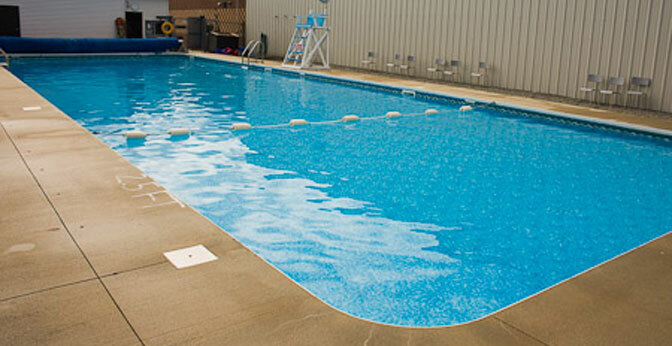 Our pool staff will offer the different levels of the Red Cross water safety program.